Principal Organs is the Classical Organ Division of Roland Corporation Australia Pty Limited – authorised distributor to Australia of Roland products since 1976. Roland Corporation has always fostered the unique relationship between player and instrument that lies at the core of the world’s greatest music. It is this union of the artistic and scientific that has so influenced the course of modern music history. 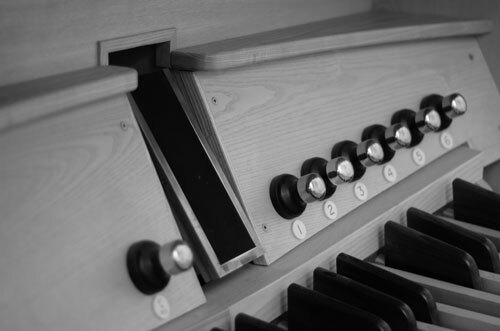 Our commitment to quality means that we are confident to guarantee your Rodgers, Makin or Copeman Hart organ to be free from defects in workmanship or materials for the lifetime of the original purchaser. (T&C’s apply). Roland Corporation Australia has distributed Rodgers Organs (USA) since 1989. 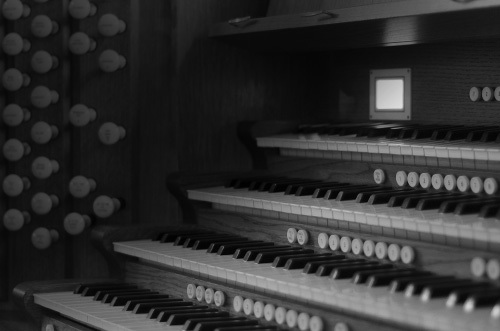 Market dominance, consistent growth and expansion has led to establishing a new Classical Organ Division, Principal Organs.